We know BlackBerry is a withering mobile brand, but how fast is it crumbling, and who is gaining from its demise? 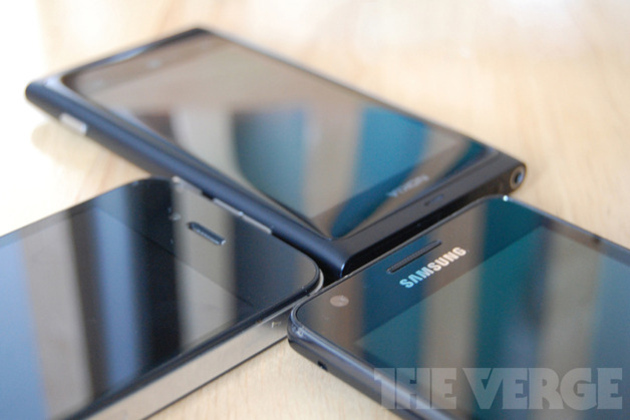 IDC's latest quarterly numbers yield some answers, showing that Android continues to solidify its dominant lead in the smartphone market, crossing the 80 percent threshold to hit a solid 81 percent of all smartphone shipments in the third quarter of 2013, according to the market research firm. Perhaps more impressively, Windows Phone posted a huge jump, increasing smartphone shipments by 156 percent from last year to capture 3.6 percent of all smartphones shipped in the quarter, which IDC rightly calls "amazing."